Leading electric vehicle sales in early 2017 in Europe, France is accelerating in the race for electric mobility. More and more, financial incentives and regulatory measures are promoting the deployment of charging infrastructure. 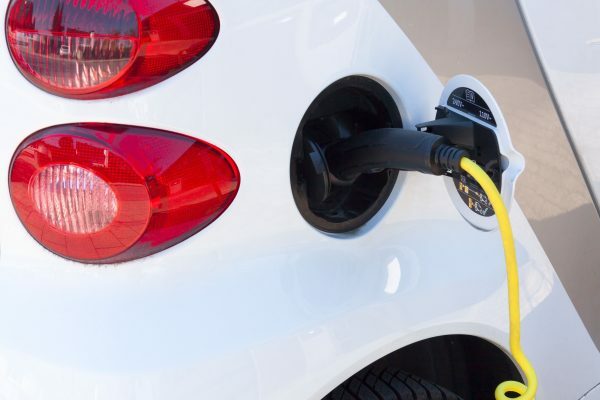 The performance of the charging infrastructure offer and its effectiveness necessarily requires the control of information on the actual and effective availability of the charging stations. A system that maximizes the access to the stations is particularly useful in the case of ICE-ing (Internal combustion Engine) : thermal and sometimes electric cars are parking abusively in the spaces dedicated to the charging stations. “In order to prevent the ICE-ing phenomenon, cars parked outside the charge time, we were looking for a system that could provide reliable information on the availability of our stations. 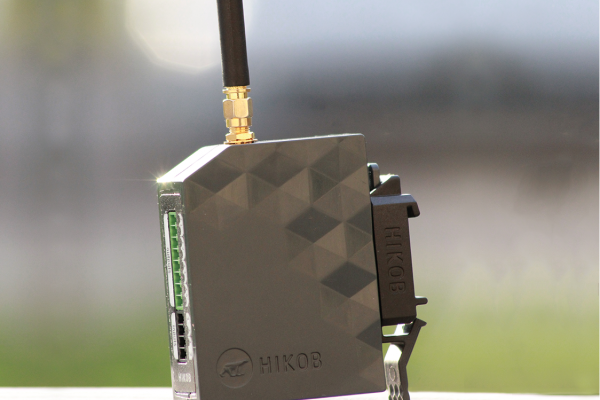 Simplicity of integration, efficiency and scalability, were the key parameters to integrate choose the wireless HIKOB wireless vehicle detection system. Complementary to our offer, it allows us to provide an optimal service to electric vehicle drivers connecting with the G2mobility smart charging stations. 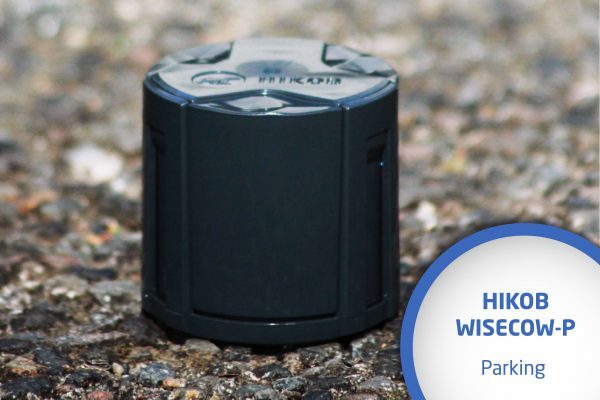 G2mobility was looking for a reliable system to integrate into its electric charging stations. The objective was to prevent ICE-ing phenomenom and also to provide end-users with reliable real time information on the effective availability of charging stations. 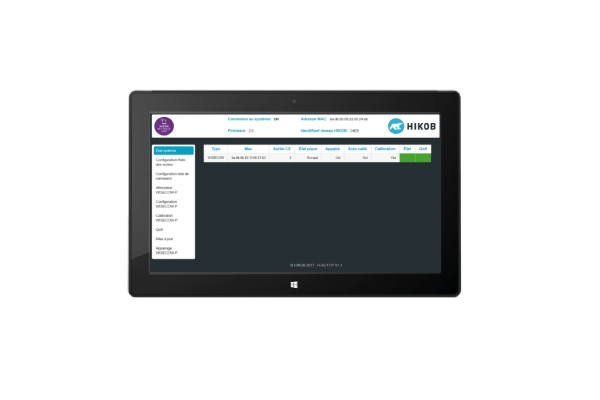 Very compact, easy to install, requiring no preventive maintenance operation, the HIKOB INSTANT system detects in real time the presence of vehicles on the parking spaces and help out to make EV-charging infrastructures profitable. Find out how G2 Mobility fights against ICEING!